Presented in coils 10 m. and three capes. Keep in mind that the colors on the screen to reality may vary slightly. 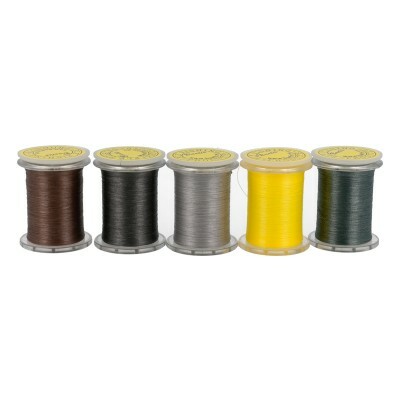 Natural silk thread, twisted in three capes, which duty s undo for your fly bodies with a single out. Extensive range of colours imported from Germany. Possibly the best material for the confecci n of dry and drowned bodies, since when the silk gets wet it gets natural tones, transparencies and brightness that make our assemblies look natural. Presented in coils 10 m. and three capes. Keep in mind that the colors on the screen to reality may vary slightly. 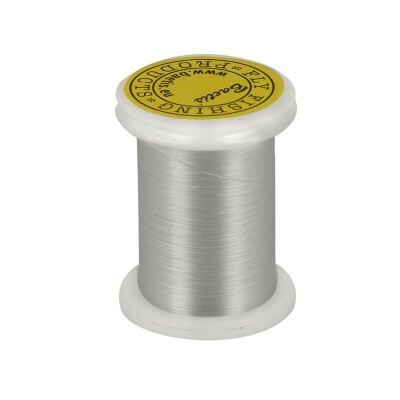 Thread of thick, brilliant, ideal rayon for the confection of drowned and flies of salmon. It absorbs water. You have a wide range of colors. Special mounting thread tying flies for salmon.